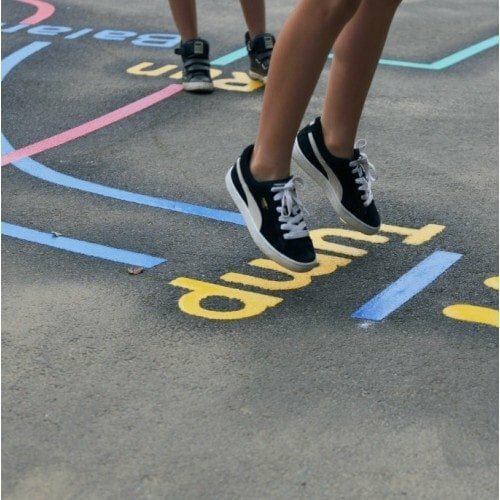 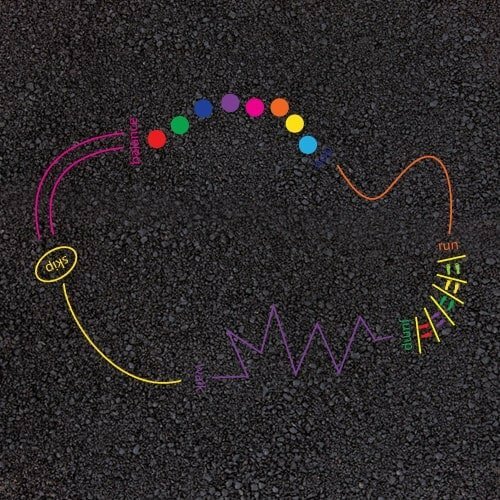 The activity trail is a colourful and exciting playground game for children of all ages to use. 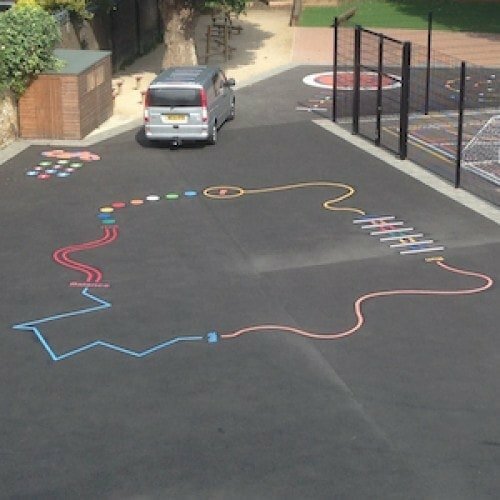 The activity trail can be designed to fit any play area to suit individual schools. 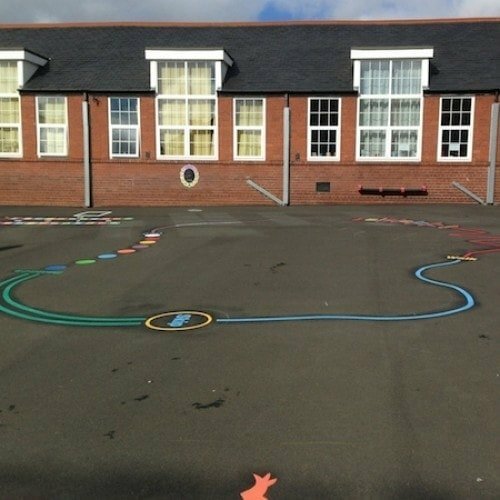 The total length of the activity trail is 30m, this can be altered to fit any school playground area.